Facebook is celebrating 10 years! Who knew? I am impressed with Mr. Zuckerberg and his creation. Click HERE to watch my 10 years on facebook. I have been using facebook since 2008, so it has been 6 years for me. For me, facebook initially started as a way to see family and friend photos, but it has become much more than that. 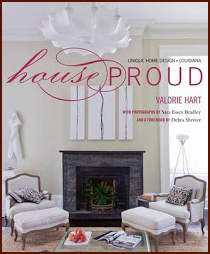 Facebook is a great medium to share photos and share happenings that are going on in my life. Some may joke that post too many cocktail pics. 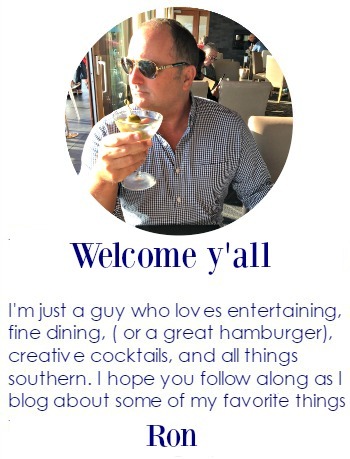 I simply like to post my libations at some of my favorite jaunts around NOLA or the South. Keeping facebook positive! 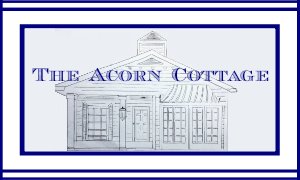 Having started a facebook page for Uptown Acorn, my “audience” has broadened to include many more individuals. 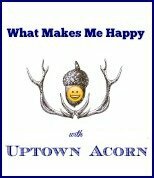 I am able to share my blog, The Uptown Acorn with you. 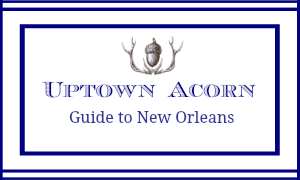 Click HERE to “like” Uptown Acorn on facebook. I guess I’m more #3 & #10. I just love seeing everyone's pics, vacations, workouts, etc. I don't get home much so it keeps me connected to everyone. 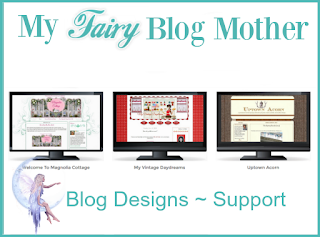 Still not on FB, I can hardly keep up with email and IG!! Can't believe it has been 10 years already.